Founded in 1990, by Beth McCarthy, T.C.R.G. 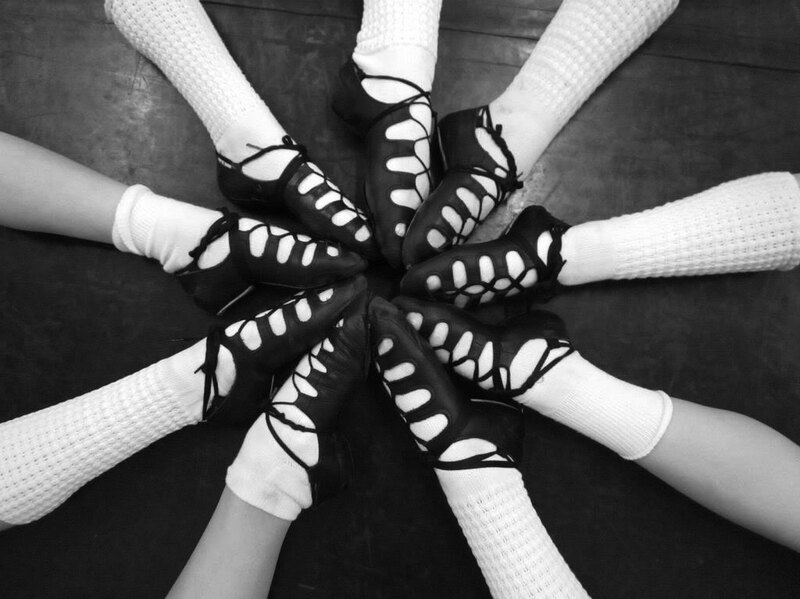 McCarthy School of Irish Dance is happy to perform at your local event. Contact Us for more information!